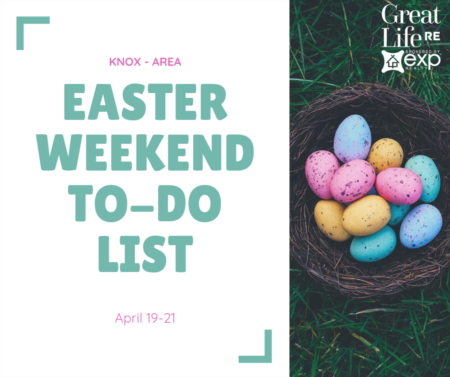 Great Life RE Weekend To Do List, Nov. 30 - Dec 2. This weekend we welcome December (even though it doesn't seem like it is going to look or feel like December). It's time for Christmas events galore! Parades, tree lightings, cookie decorating, Santa seeing, and MORE. 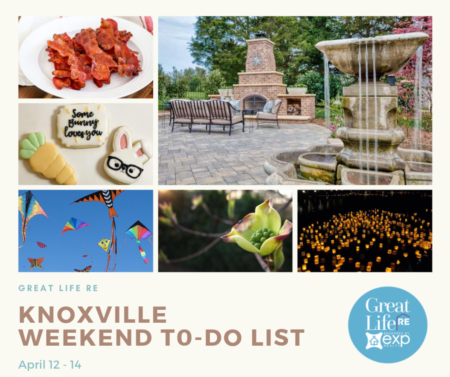 Follow the Great Life RE Guide for some of this weekend's best events! 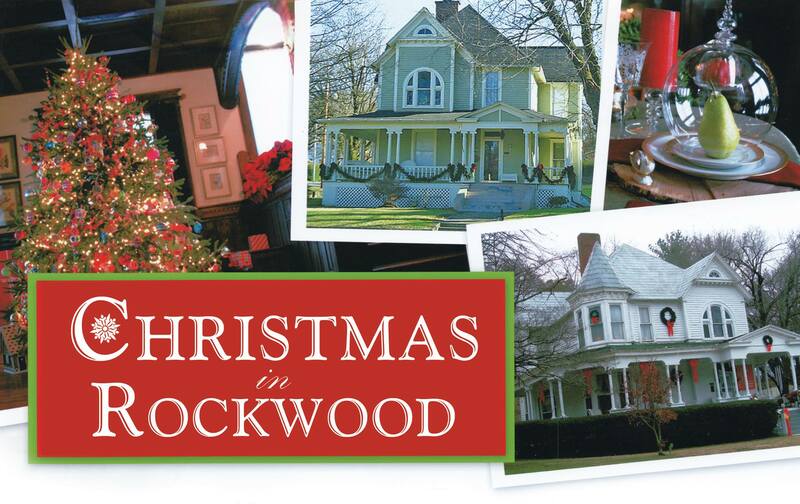 Join in celebrating Rockwood's 150th birthday by strolling through and enjoying some of the town's fabulous homes decked in their holiday finery! This is a self guided tour, so it is on your leisure! 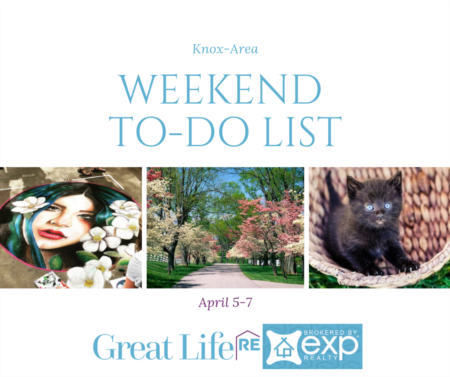 Come relax, stroll, and enjoy with the beautiful homes! This is a sponsored event by Rockwood 2000. Tickets are $15 and can be purchased the day of at LIve and Let Live Drugstore on Rockwood Street. Prior to the event, you can get your tickets at www.rockwood2000.com. Friday, Nov 30th the 1st Annual Downtown Clinton Cookie Crawl begins. Market Street will be closed to vehicle traffic from 4 pm - 9 pm. At 5:15 pm the Timely Topics club will be serving cookies and hot chocolate in Hoskins-Lane (Gazebo) Park on Market Street and the Teno's will be singing Christmas songs. At 6:15 pm the Christmas tree will be lit and the Mayor of Clinton will speak. Food trucks are Holy Smokin BBQ, Knox Dough, and Ale Rae Grill. Be sure to visit the shops, most will be open until 8 pm. The shops will also have cookies for everyone to enjoy. 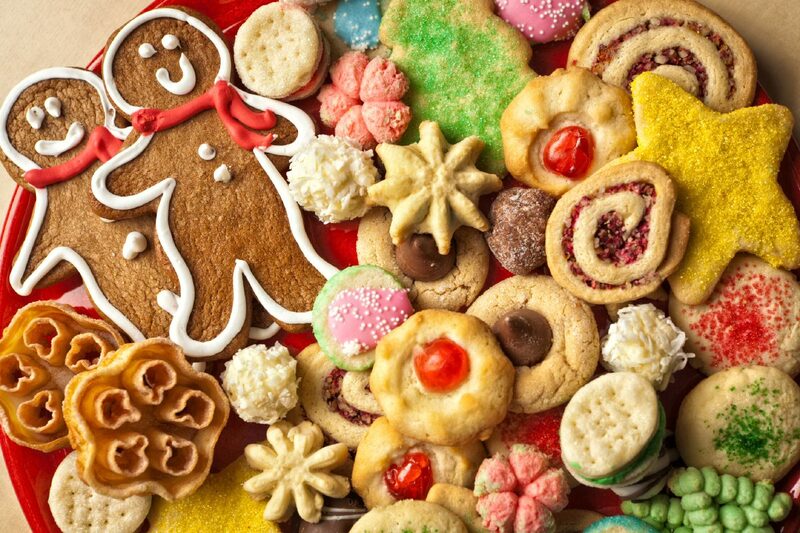 Saturday, Dec 1st, the Cookie Crawl continues from 10 am - 5 pm with cookies in the shops to enjoy while shopping for that special gift. Bring a friend and discover the holiday spirit in Historic Downtown Clinton. Bring your embroidery / knitting / sewing / scrapbooking / letter-writing / collage / etc project and work on whatever-it-is with other people who are working on creative projects / hobbies / businesses! Promise -- it's always better together. 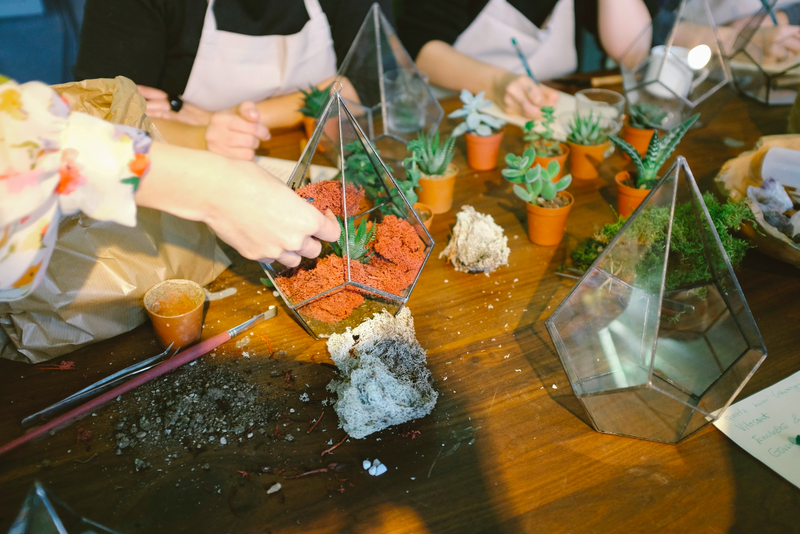 Come to the shop for a chill, no-cost, BYOB / BYOC night of friendship and making, open to all. 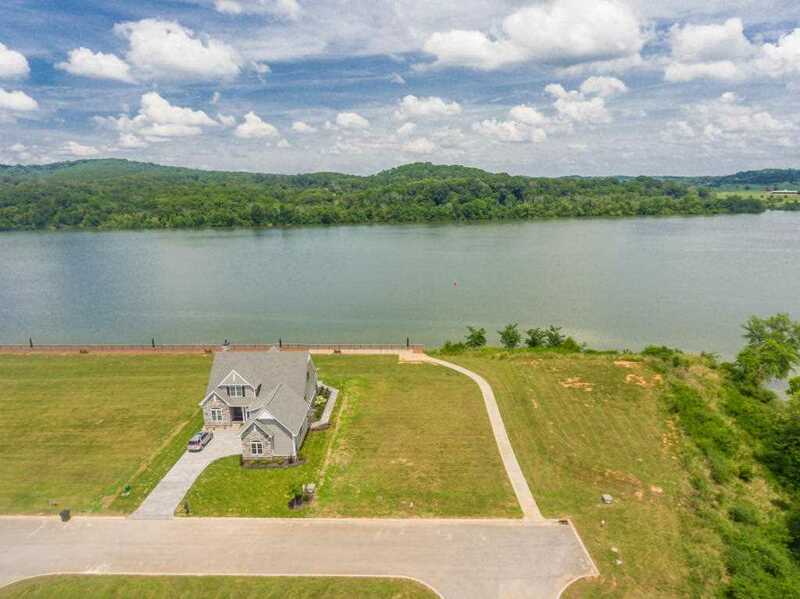 Build your dream home in a beautiful lakeside community along the shores of Watts Bar Lake. The lot is a main channel lakefront lot with deeded boat slip. Amenities include: community marina, clubhouse, salt water pool, covered boat slips, lakeside pavilion, entertainment and lounge dock, fishing pier, playground, basketball court, dog park, walking trails and more. Just minutes to Knoxville and beautiful Smoky Mountain setting with views. Join Loudon Parks & Rec for their annual Christmas in the Park. 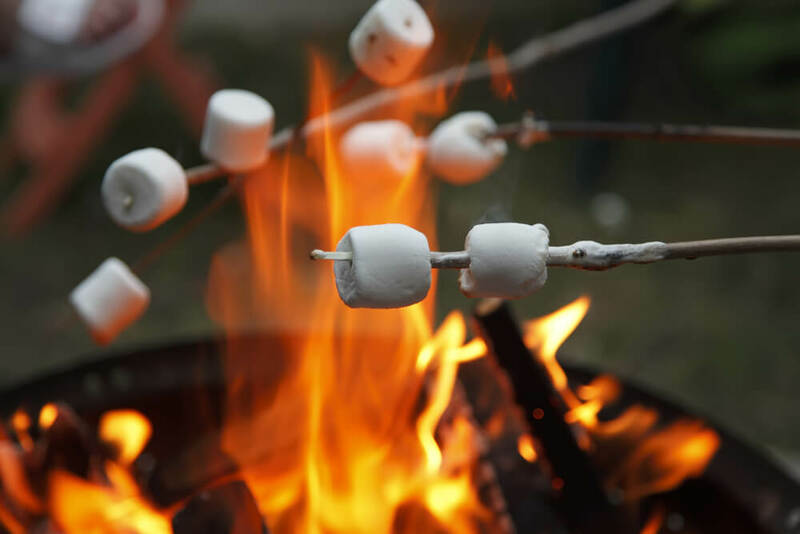 There is a Walk Through Light Display, Cookie Decorating, Santa, Train Ride, Marshmallow Roast, Winter Playland, Horse Drawn Hayride, Entertainment, and More! Sons of Smoke will be there with their food truck too! Rain Date: December 14 (see updated info on their facebook event page). 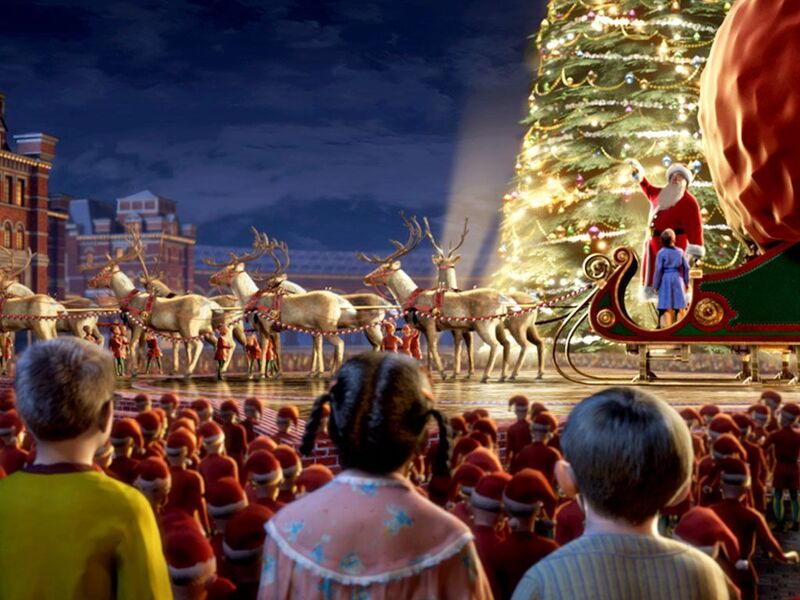 This holiday season, see some of your favorite films on the big screen at Governor's Crossing! Each film plays for a week with showtimes at 3pm & 7pm. Tickets are only $4.